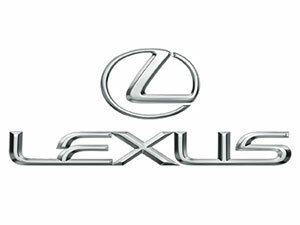 For Lexus SC (excl 430) Engines you have come to the right place. we have a number of used Lexus SC (excl 430) Engines to fit your needs whether they be mileage concerns or price. We also test the Units that we ship out . So whether price or mileage, allow us to help you with your needs by shipping a good quality used Lexus SC (excl 430) Engine to either you or your shop.